DreamWorld Studios is a Lansing-based nonprofit that aims to provide underserved youth with professional instruction in fine and performing arts. They reach out to the community with fine arts college prep, open mic night fundraisers, and even morning dance parties! Tomorrow, they’re joining us to celebrate National Arts and Humanities month and teach us more about the positive impact of arts education. To learn more about DreamWorld Studios, visit their Facebook. Young Entrepreneurs Academy is joining us for a second month. 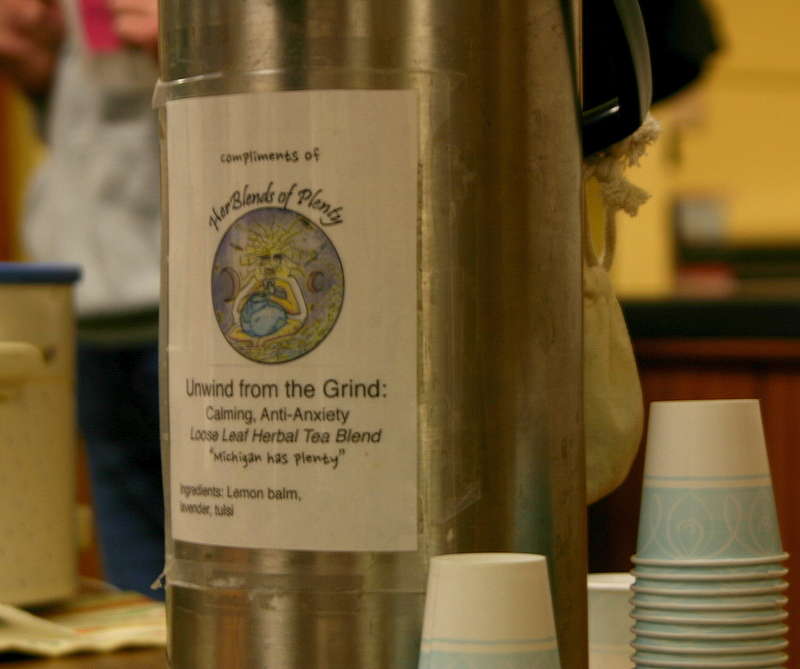 This after-school program teaches local high school students about entrepreneurship. YEA! students conduct research and pitch ideas to investors to launch their own companies. This month’s grant would help YEA! cover student registration fees and turn more students into successful entrepreneurs. For more info on Young Entrepreneurs Academy, check out their website! We hope you’ll come out and support these two fantastic causes. No matter the outcome, it’s sure to be a good time – with lots of delicious soup! See you soon! Come meet our September presenters! Fall is here, and we’re getting ready to kick off our fourth season here at SoupGrant! We can’t wait to meet our presenters on Thursday, but before we hear from them, here’s a brief intro to their work in the Lansing community. Young Entrepreneurs Academy (YEA!) is an after-school program whose aim is to transform local high school students into real, confident entrepreneurs. Students generate ideas, conduct research, write plans, and pitch to investors to launch their own companies. If YEA! wins this month’s grant, they’ll put the funds toward student registration fees. For more info on YEA!, check out their website. We heard from Lettuce Live Well in June, and they’re back to compete again. Lettuce believes that nutrition education should be free and accessible for all people. They run guided supermarket tours and one-on-on nutrition coaching to make Lansing a healthier city. 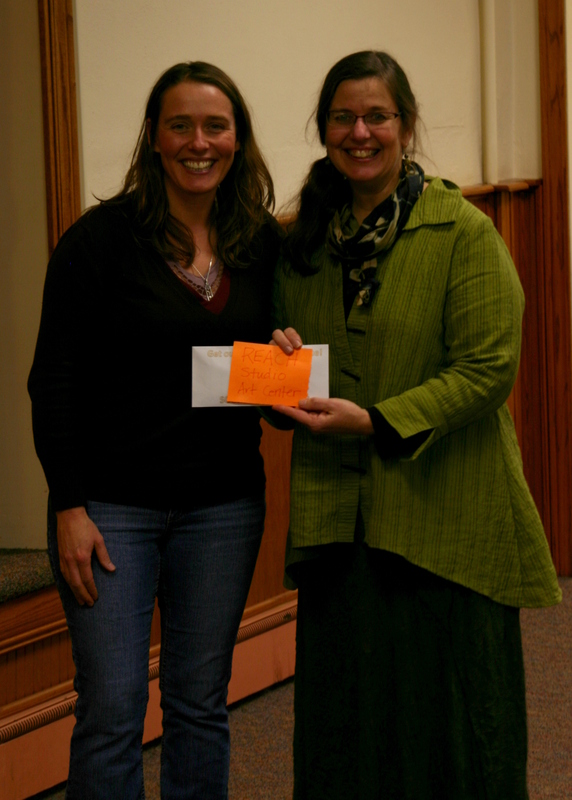 This month’s grant would help Lettuce fund their grocery store tours and give resources directly back to the community. To learn more about Lettuce Live Well, visit their site here. We look forward to seeing you this Thursday at 6:30! Don’t forget your bowl and spoon! Three years ago, SoupGrant Lansing opened its doors for the first time. Over the years, we’ve connected countless community members and helped over thirty Lansing organizations reach their goals. 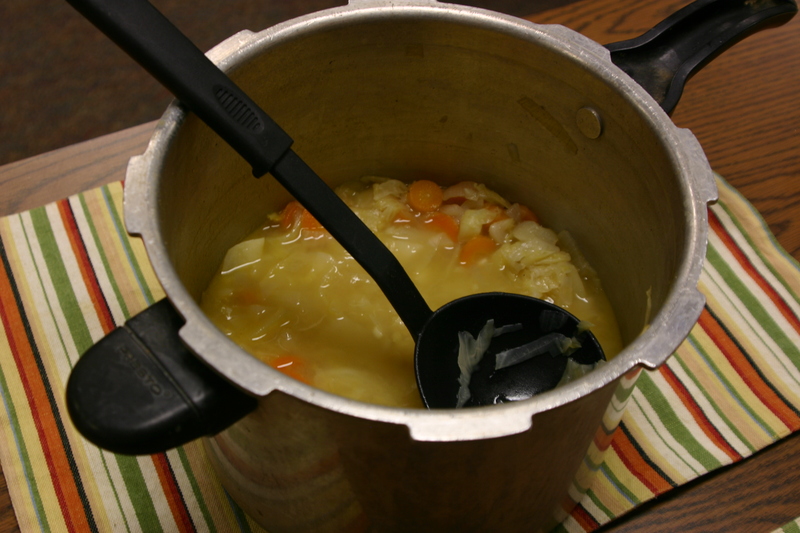 This Thursday, we’re celebrating our birthday with a special reunion Soup! Come out and join us as we welcome back Lansing Track Club, Gateway’s TRUE Project and Helping Women Period. As usual, there will be tons of soup for all tastes – and birthday cake! Bring your friends and family for a great meal and great ideas. 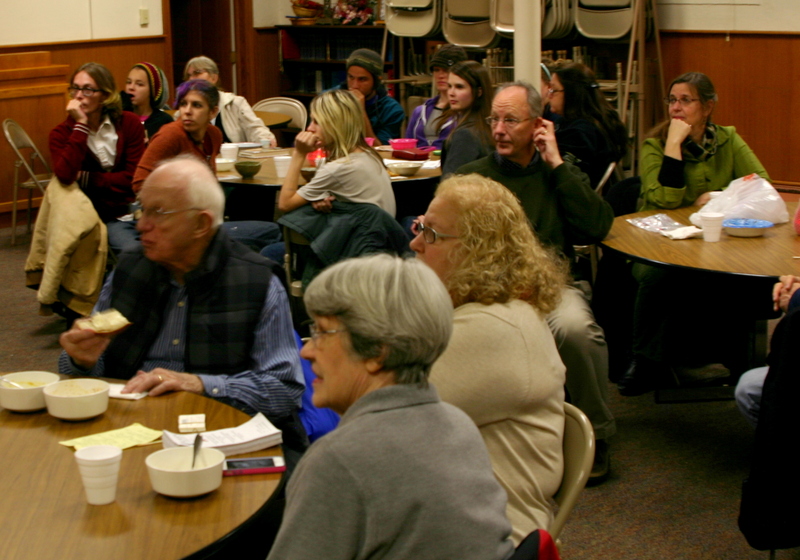 To learn about this month’s presenters, click here. This month, we’ll be hearing presentations from three of our past favorites: Lansing Track Club, Gateway’s TRUE Project, and Helping Women Period. Here’s a little more information about each of them. Lansing Area Track Club is a nonprofit that offers sports to families in south Lansing. They aim to reach families with single parents, multiple children, or low incomes, and offer their kids an inexpensive extracurricular that gets them up and moving. If Lansing Track Club wins this month’s grant, they will put the money toward new uniforms, track equipment, and transportation assistance for working parents. For more information, visit the Track Club’s Facebook page. 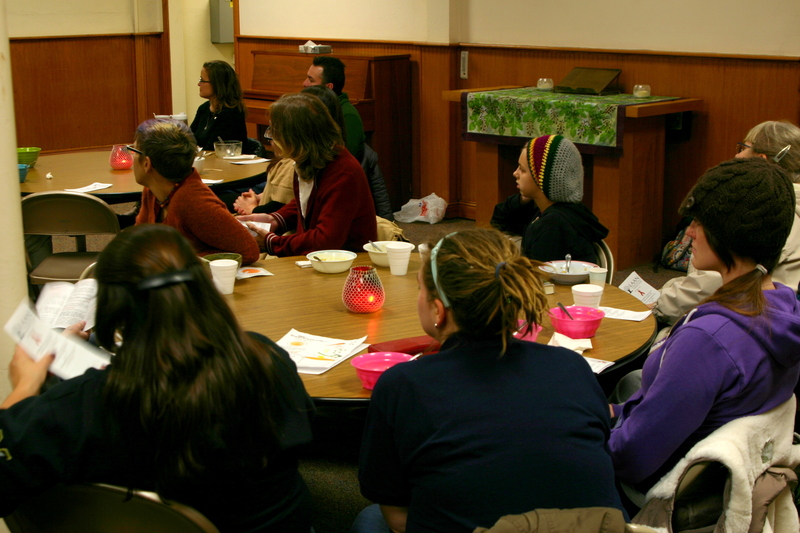 TRUE is an LGBTQ teen support group that meets weekly in Lansing. They provide positive social connections for youth who may feel alienated at school or home. Some current group activities include therapeutic art projects, education about sexual health and other LGBTQ issues, and trips to community events. This month’s grant would help TRUE coordinate group events and continue serving Lansing’s youth. For more information on TRUE, check out their Facebook page here. Helping Women Period is a nonprofit that partners with charities to provide pads and tampons for low income and homeless women. WIC, SNAP, and other government assistance programs do not provide feminine products. Helping Women Period’s mission is to fulfill that basic need for every woman, regardless of income. If they won the August grant, they would use the funds to purchase products for distribution. For more info, visit their website. Meet our June SoupGrant Presenters! Lettuce Live Well is a nonprofit established on the principle that nutrition education should be free for everyone. The organization offers free, 90-minute guided grocery store tours led by nutritional coaches, during which participants are given information on shopping for health and affordability. The founders of Lettuce Live Well hope to foster a healthier community by teaching Lansing residents that eating healthfully can be both easy and wallet-friendly. If they were to win this month’s SoupGrant, Lettuce Live Well would return the funds to their participants. 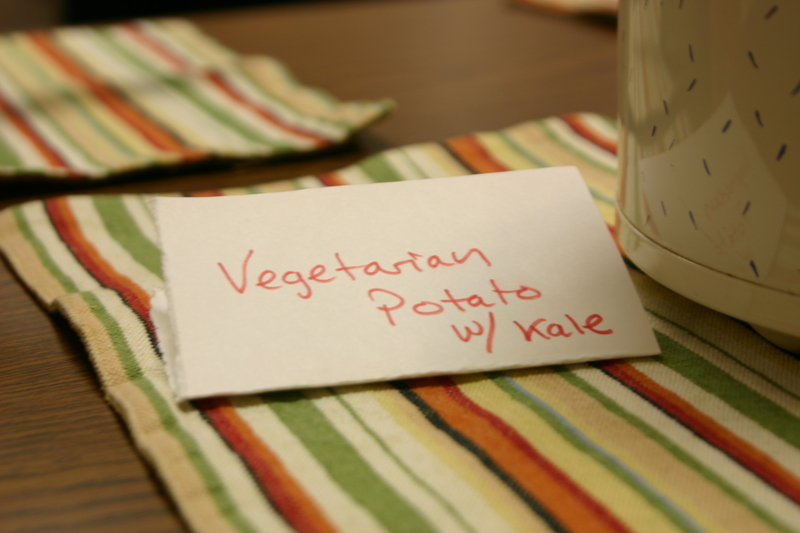 The money would be used to purchase reusable grocery bags, recipe and information booklets, and $10 gift cards to the participating grocery store. To learn more about Lettuce Live Well, visit their website. The Lansing Area Track club is a nonprofit organization that offers sports to families in south Lansing. Their hope is to reach those who are single parents, have multiple children, or simply cannot afford to allow their children to participate in sports, and make those activities accessible to them. Through participation in the Lansing Track Club, kids learn the importance of team-building and physical activity in a safe, fun environment. If the Lansing Track Club is awarded the June grant, they will put the money toward team uniforms and transportation assistance for working parents. For more information on the Track Club, you can visit their Facebook page here. Congratulations to the Ingham County Animal Control Outreach Center! After a close race, the Ingham County Animal Control Outreach Center received a $185 SoupGrant to help expand their pet food bank program! This month’s dollars will go toward new shelving for the nonprofit, allowing them to better care for their clients and broaden their outreach to new ones. The Outreach Center is always seeking volunteers and donations; if you would like to learn more or find ways to get involved, check out their website and Facebook page! Break the Chain, our March and April runner-up, illuminated an underreported cause and answered numerous questions from our attendees. 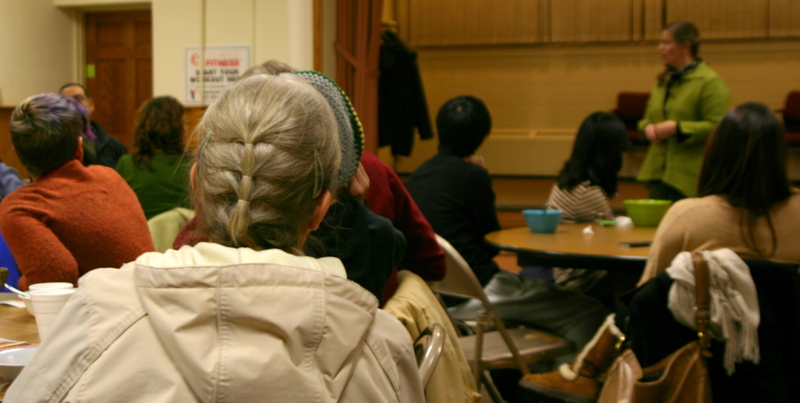 The nonprofit documentary team still needs to raise money for their upcoming premiere! If you would like to donate or learn more about the cause, you can visit their website at breakthechainfilm.com, or like them on Facebook for regular updates. Both competitors gave moving and informative presentations, making the choice a difficult one, but we thrive on this kind of action and debate! 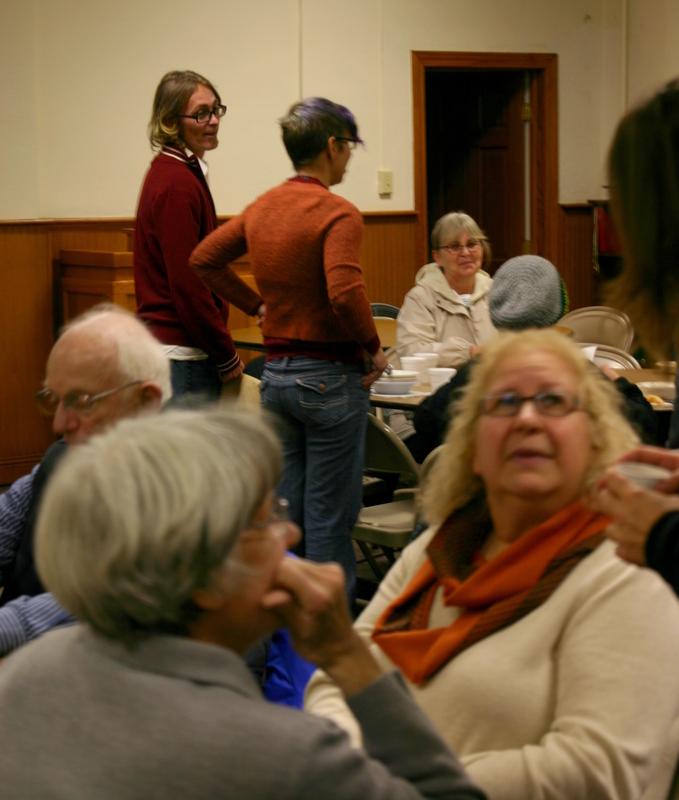 If you have an idea that would spark discussion and change in greater Lansing, fill out our application for a chance at your own SoupGrant. We look forward to hearing two more great presenters at our next event on May 19th, and we hope to see you there! Although Lansing Area AIDS Network didn’t win, we believe in their work and want to support them. 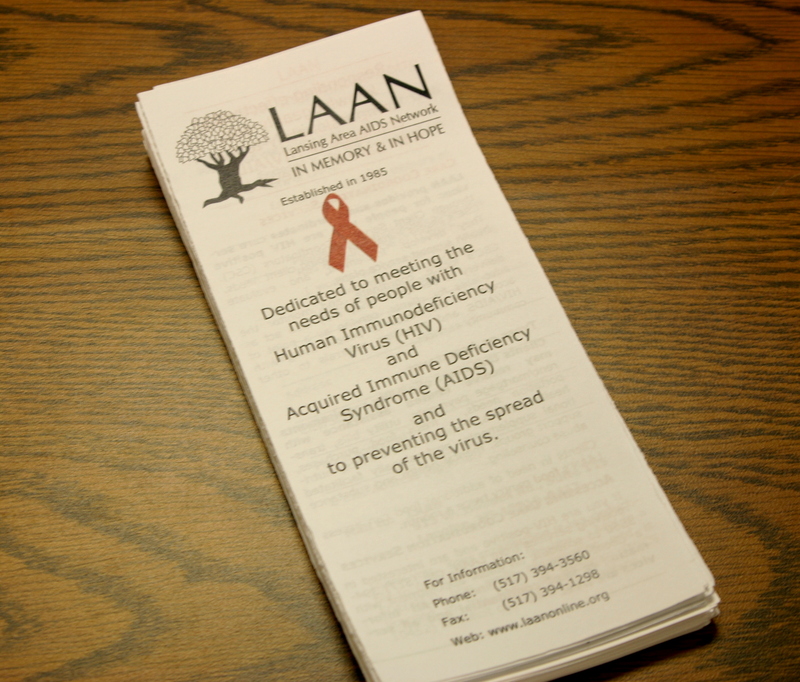 LAAN provides comprehensive services throughout the Greater Lansing area, including social outlets and safe forums where folks living with AIDS/HIV can find mutually beneficial support. 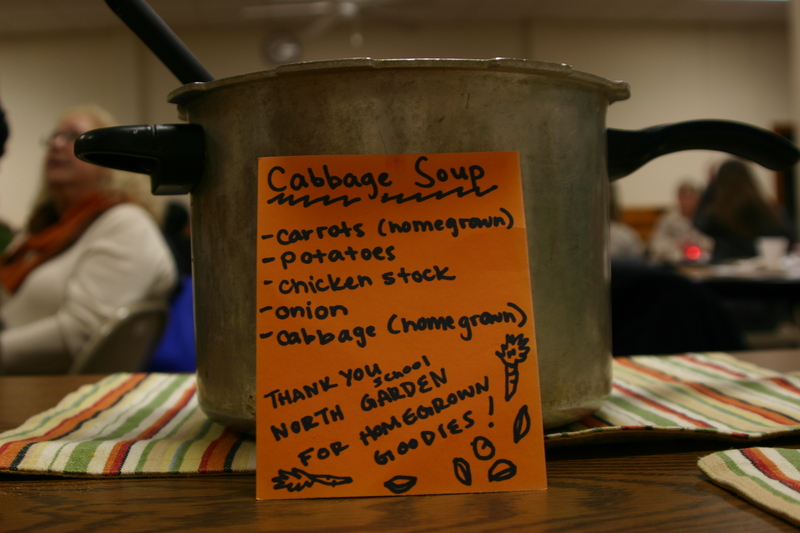 To that end, we’ll be asking our December SoupGrant attendees to bring in items for their pantry. The most needed items are personal hygiene items – everything from toilet paper to hair care items (for all hair types! ), toothbrushes and toothpaste, detergent, etc. We’re hoping to have someone from LAAN back in December so that we can present your donations to them in person! We’re excited to combine our donations with last month’s winner, the FFA Agribusiness Students from Clinton County, who also pledged to hold a drive for personal hygiene and food items this holiday season! 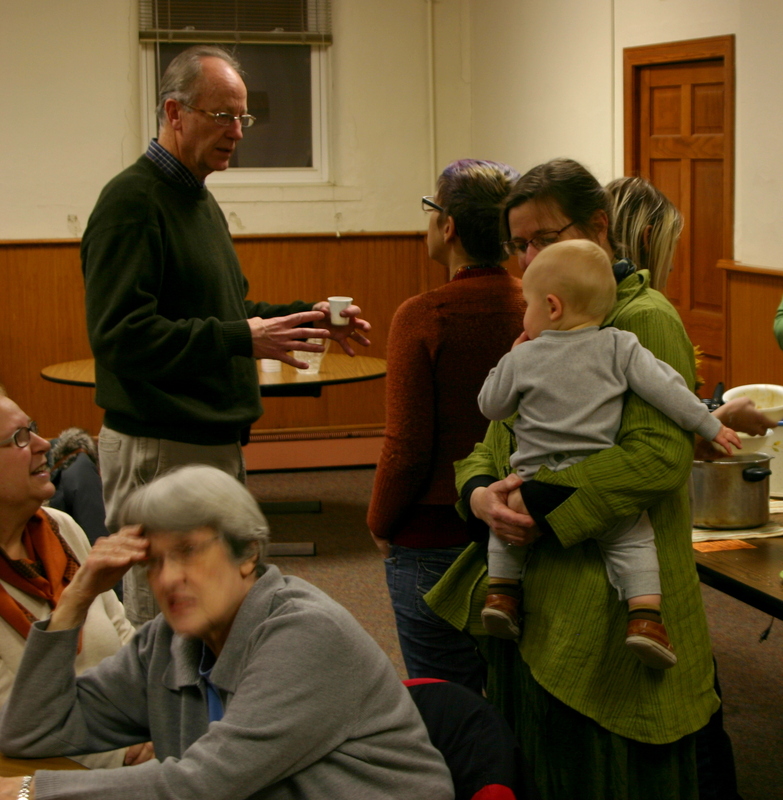 There’s some serious power in community, and Lansing is a great one! Mark your calendars for December 18! We already have the Lansing Soccer Club scheduled to join us. If you would like to be our second presenter, fill out an application! It’s easy and only takes a few minutes! Deadline for application is Dec. 10. We’ll notify our second contender by Dec. 12 and announce it at the same time. Heather with our November winner, Alice from Reach Studio Art Center in REO Town! 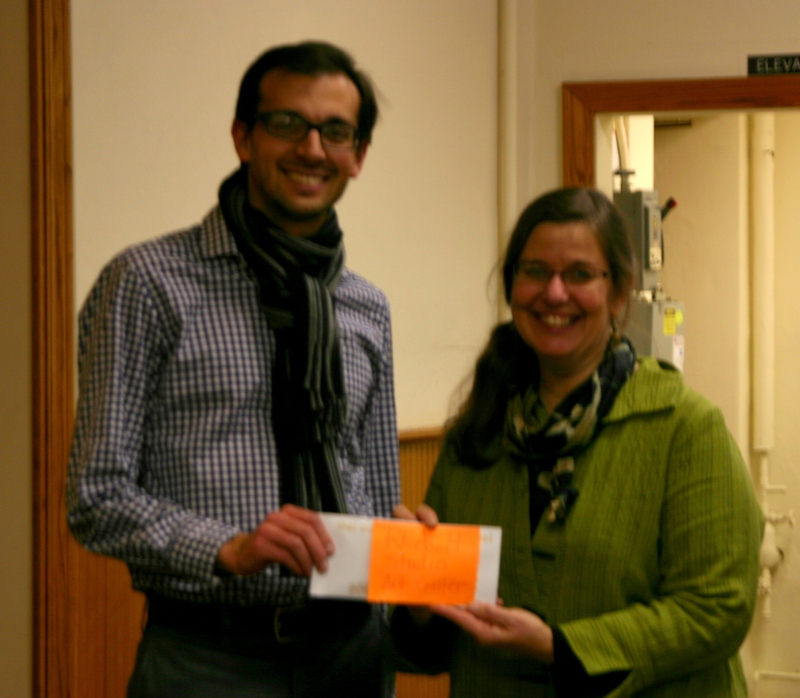 The $169 that our attendees raised will go to help with art installations at their newly renovated facility on Washington Ave.
Joel from the SoupGrant team with our November winner, Reach Studio Art Center, represented by Alice. Audrey from Lansing Area AIDS Network talking about their work in the region. 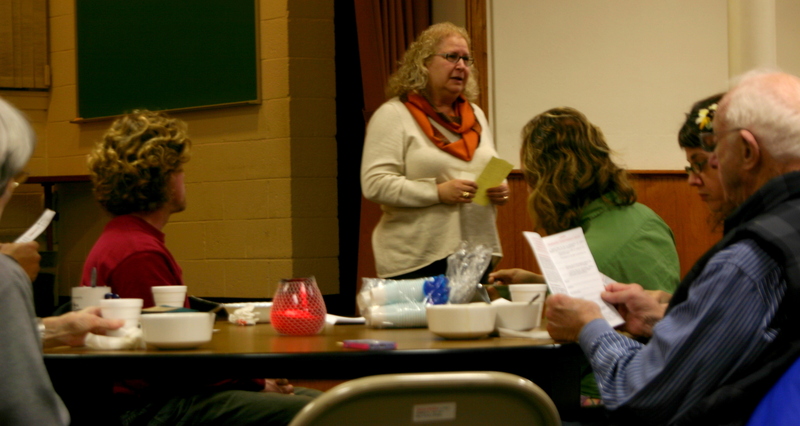 LAAN provides comprehensive services throughout the Greater Lansing area, including social outlets and safe forums where folks living with AIDS/HIV can find mutually beneficial support. While LAAN didn’t win our November SoupGrant, we are asking all of our supporters to please bring in items for their food pantry at our December SoupGrant! The most urgently needed items are personal care items: hair products (for all hair types), toilet paper, toothpaste, toothbrushes, laundry detergent, etc. Please bring in your items on Dec 18 where we will present them to LAAN!